If your loved one’s bail has been set too high, you have some options for lowering the payment and getting the inmate released from jail. 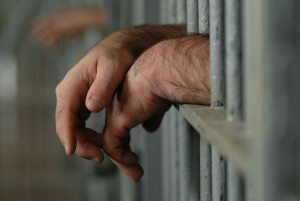 You may be able to reduce bail through a bail reduction hearing, or even have your loved one released for free without having to pay any bail at all. 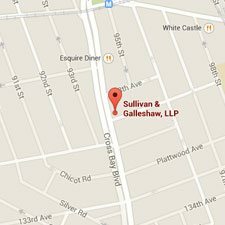 The criminal defense attorneys of Sullivan & Galleshaw have more than 30 years of experience helping New York City residents negotiate lower bail amounts. To set up a free and completely confidential legal consultation, call our law offices today at (800) 730-0135. 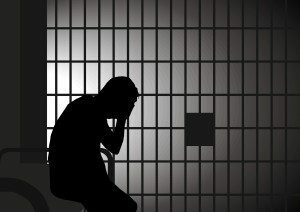 After a person is arrested and brought into police custody, they may be eligible for release depending on factors like the nature of the alleged crime, the person’s criminal history, and the person’s ties to the local community. However, the court needs to feel confident that the person will return for their court date after they are released from custody. That’s where bail, which is set by the judge during the defendant’s arraignment, enters the picture. Bail money acts like collateral which, at least in theory, guarantees the defendant will come back to appear in court as ordered. The general idea is that the person can eventually reclaim their bail money if they comply with all of their summonses. This brings us to a very important question: what happens if a person posts bail, but fails to return to court? There are a few negative consequences to bail-jumping, or “skipping bail.” First, the defendant forfeits the right to reclaim the bail money, which instead goes toward the court. But even more importantly, the judge can issue a bench warrant for the defendant’s arrest. This warrant will appear any time a police officer conducts a routine traffic stop, at which point the officer will be obliged to bring the defendant into custody to face bail-jumping charges on top of the original charges. 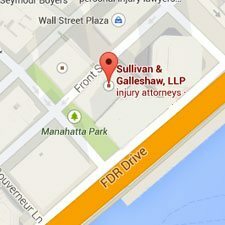 What Happens at a Bail Reduction Hearing? Sometimes, bail is set so high the defendant simply has no way of paying. But if bail is too expensive for you to afford, don’t panic: it may be possible to reduce the cost. In fact, the United States Constitution expressly prohibits “excessive bail.” Furthermore, a federal law called the Bail Reform Act grants criminal defendants the right to ask for a bail reduction through a bail reduction hearing. At the hearing, the judge will consider whether there have been any changes in the circumstances of the case, such as the introduction of new evidence. Your attorney will present their evidence and supporting arguments in an effort to convince the judge that a bail reduction is warranted. Believe it or not, it may be possible to get out of jail for free without paying any bail at all. This sort of cost-free release is called “release on own recognizance,” often abbreviated to ROR or OR. You must not have committed a violent crime, such as assault or sexual assault. The court’s primary concern is protecting public safety. This also extends to crimes involving use or possession of a dangerous weapon. You must not be deemed a “flight risk,” or someone who is likely to try fleeing the area in order to avoid further prosecution. If you have a history of bail-jumping or failing to appear in court, you will not be a strong candidate for ROR. You must have verifiable ties to the local community who can act as personal references, such as employers or coworkers. If you normally live out-of-state and were arrested in New York City, ROR may not be possible for this reason. You must not have an extensive criminal record or prior offenses. If the judge thinks you are likely to re-offend, you may lose ROR eligibility. On a final note, it’s important to point out that defendants released on bail or ROR may be required to follow certain rules and regulations. For example, if the person was arrested on domestic violence charges, they can be required to avoid contact with the alleged victim. If your loved one’s bail is too costly to pay, know that you have financial options. An attorney can help you explore your payment alternatives and advocate on your loved one’s behalf. 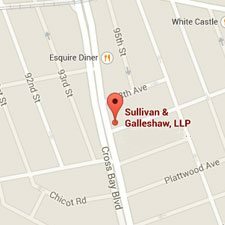 To set up a completely free and private case evaluation, call the New York bail reduction lawyers of Sullivan & Galleshaw at (800) 730-0135 right away.